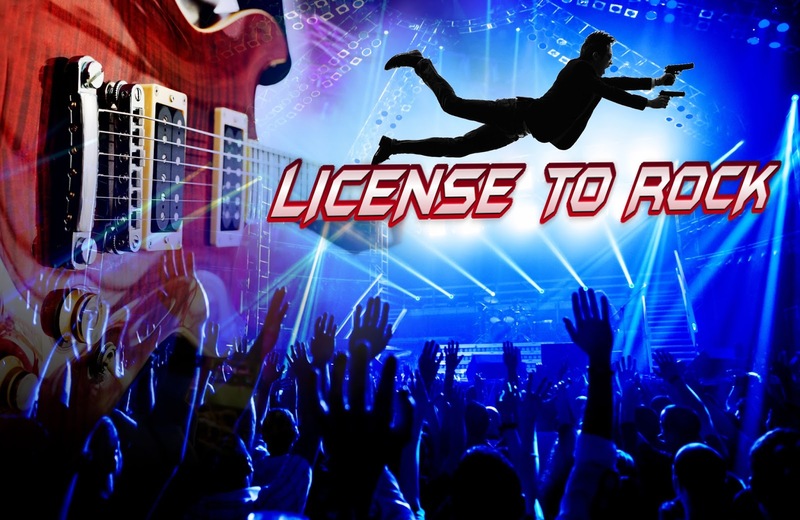 License to Rock - Help bring it live! We at ShowBiz blog always love to write and talk about all things in entertainment industry and the real talent out there. With that always in the core of our hearts, today we wanted to showcase an interesting project. The film will also be a live stage project and is written and made by the next gen showbiz entrepreneurs. About the film - It's an action-packed journey where rock music and stunts collide in a high energy concert odyssey and video projection experience. The project team is looking for people like us to support them in this energetic endeavour! We can help bring a new experience to audiences by supporting this unique action-packed film/live stage show project. The project's concept video is live at Kickstarter.com - and they accept donations as little as $10. Any amount to this amazing initiative is greatly appreciated and from a ShowBiz blog side, we are aiming to support them as much as we can!